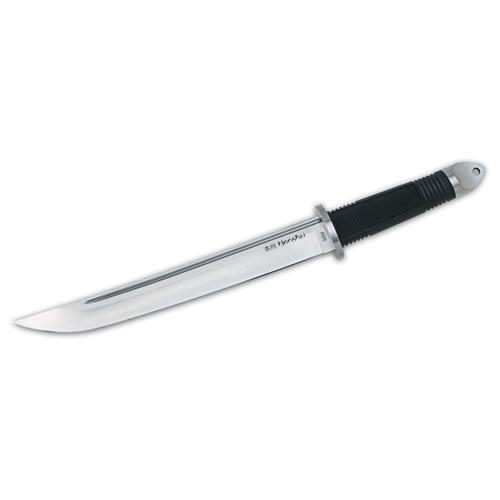 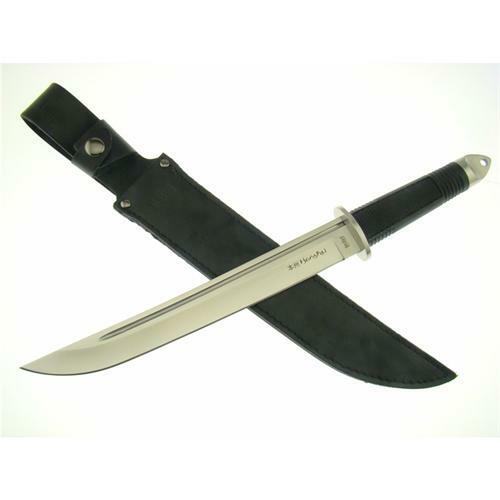 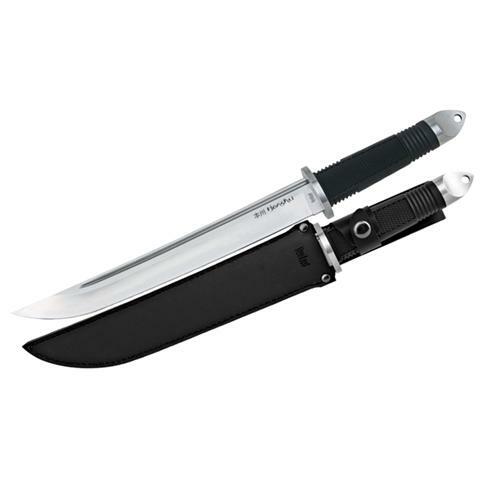 Not intended as EDC, this classically-oriented tanto sword is an outstanding collector's item which is sure to impress each friend of edged weapons. 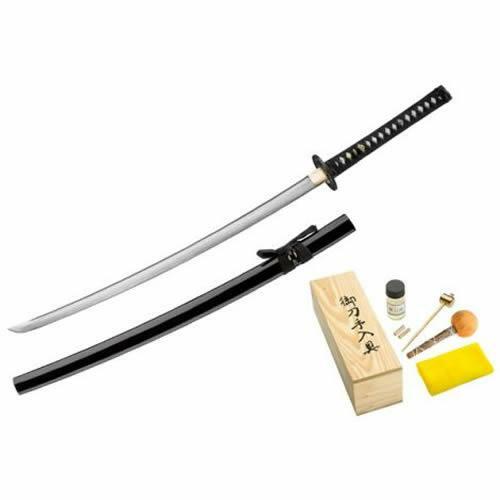 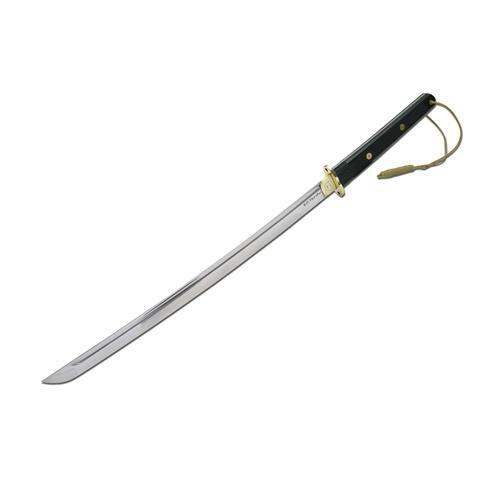 The massive blade of 27.3 cm length is made of 440A and features a fillet. 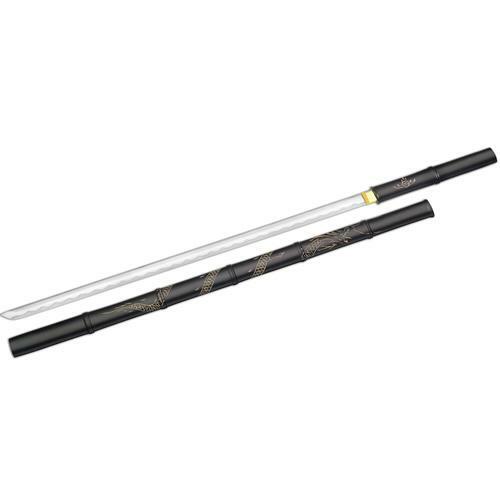 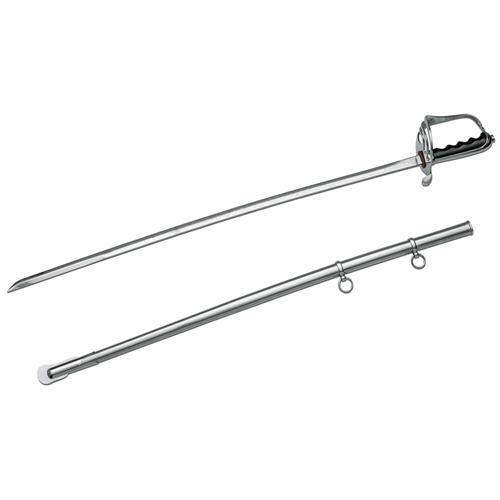 The directly injected Kraton handle and the stainless steel hilt ensure a secure and comfortable handling. 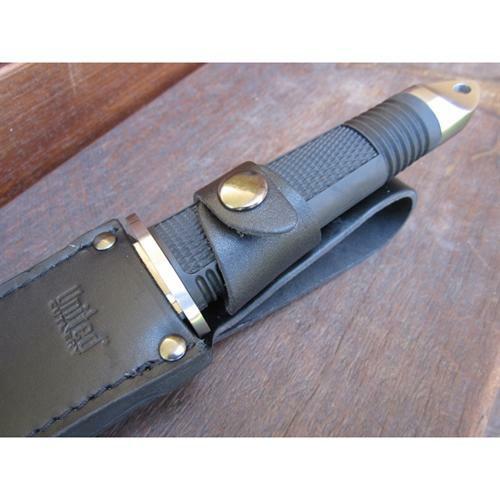 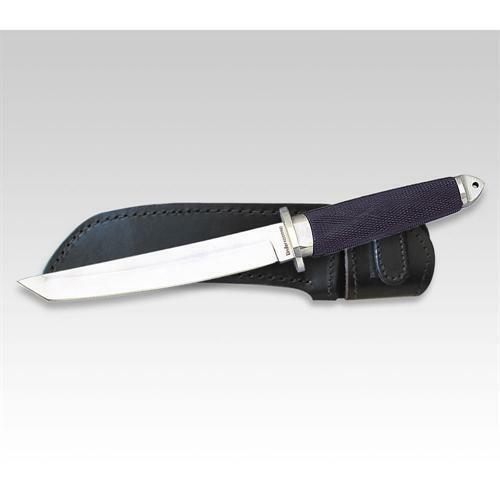 Delivered with black leather sheath.